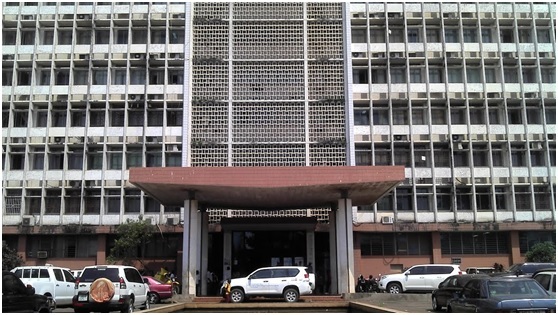 Discussion on the budget for the 2019 Financial Year for Sierra Leone is set to commence this Wednesday morning in Freetown, APA can report. The month-long hearing will offer government Ministries, Department and Agencies (MDAs) the opportunity to present their individual budgetary requests and defend them in the presence of officials from the Ministry of Finance. A statement from the Finance Ministry says the opening session will be chaired by the Financial Secretary who will make a presentation on the budget processes and expectations from the MDAs. On the agenda for discussion are priorities of the new government and progress on the ongoing development of a National Development Plan which will be presented by the Chief Minister, Prof. David Francis. Education is the government’s flagship program. And unsurprisingly, the ministers of Basic and Secondary Education, and Technical and Higher Education will be the first to make their presentations on Wednesday, after the official opening session.